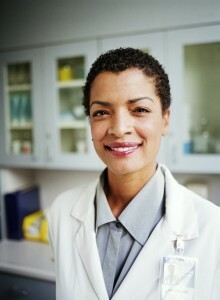 Nursing job opportunities are plentiful in The Sunshine State. The top five cities in Florida have median salaries for Registered Nurses as follows: Jacksonville $63,321, Miami $64,669, Tampa $62,240, St. Petersburg $65,932 and Orlando $61,789. Eleven of the top twenty-five private sector employers in Florida are hospitals or medical centers. Florida Hospital in Orlando is the second largest private sector employer in the state with 16,000 employees, Orlando Health is 5th with 14,000, Memorial Regional Hospital in Hollywood is 8th with 10,000, Baptist Medical Center in Jacksonville is 11th with 8,000, St. Joseph’s in Tampa is 12th with 6,000, Jackson Memorial in Miami is 13th with 5,874, Baptist Hospital in Pensacola is 14th with 5,300. The other four hospitals in the top 25 private sector employ between 4,500 and 5,000 employees.